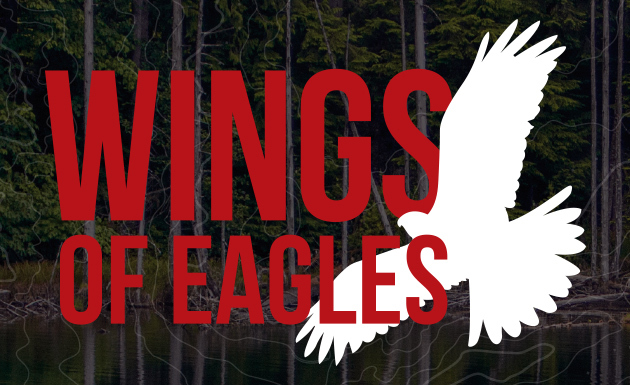 Wings of Eagles is a community of Scouts, parents, alumni, businesses, and friends who make recurring monthly gifts to the Chief Seattle Council’s endowment fund. Your legacy will become a part of our future and serve as a permanent reminder of your contributions to generations of youth in Scouting. An anonymous donor will match all first-year gifts! For example: your gift of $50 per month will result in a $1,200 contribution to Scouting during year one.